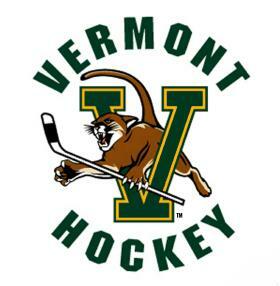 IT IS QUITE LIKELY THAT THIS IS A JERSEY FROM THE FIRST YEAR OF THE UNIVERSITY OF VERMONT HOCKEY PROGRAM IN 1963. 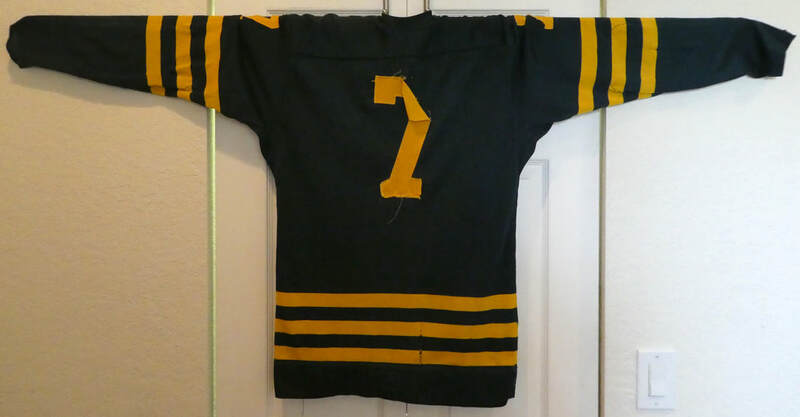 IF IT ACTUALLY IS, THEN THIS JERSEY WAS WORN BY JAMES YEATES. 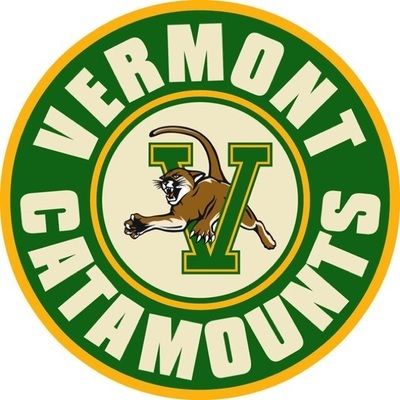 GIVEN THE EXTREMELY HEAVY WEAR ON THE JERSEY IT IS QUITE POSSIBLE THAT IT WAS WORN FOR SEVERAL SEASONS AFTERWARDS AS WELL SINCE THE CATAMOUNTS DID NOT ALTER THE JERSEY DESIGN UNTIL 1968.